Social media is shaping the way that the world communicates, and also the way businesses are communicating with their customers and target markets. The main aim of this short guide is to focus on the main foundation, that will lay the path for your social media marketing success. 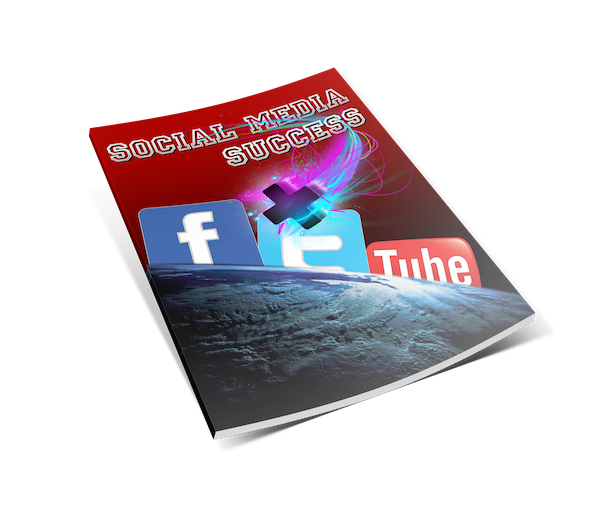 This guide was written specially for anyone who wants to master social media marketing. The guide is delivered digitally, so you can download it instantly!